Sorry to bombard your inboxes! 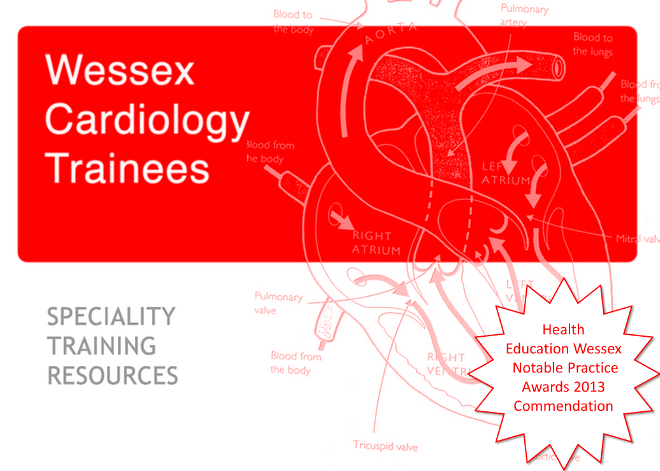 Tina-Marie (Daiichi-Sankyo - makers of Edoxaban) has kindly agreed to sponsor a wessex cardiology trainee evening dinner with a talk by the new training program director John Paisey. It will be on the 14th of March at the Green Man in Winchester at 1930. There will be dinner and an informal talk with Q & A by the new TPD about training in the region. This should be a great chance to catch up with others in the deanery over dinner and to gain insight into the direction of training in Wessex. In order to sign up please email me jwh20485@gmail.com - there will be a limit to the number of places so I will allocate them on a 'first come first served basis!' Please also think about any particular questions that you would like to ask John Paisey. Look forward to seeing lots of you there!